Mega Sale! 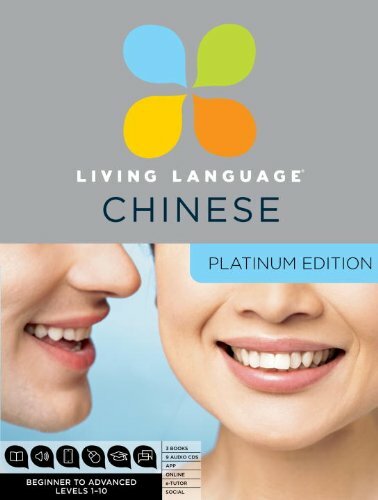 Save 21% on the Living Language Chinese, Platinum Edition: A complete beginner through advanced course, including 3 coursebooks, 9 audio CDs, Chinese character guide, complete online course, apps, and live e-Tutoring by Living Language at Translate This Website. Hurry! Limited time offer. Offer valid only while supplies last.